Keanu Reeves in "Street Kings." Martha Higareda and Keanu Reeves in "Street Kings." 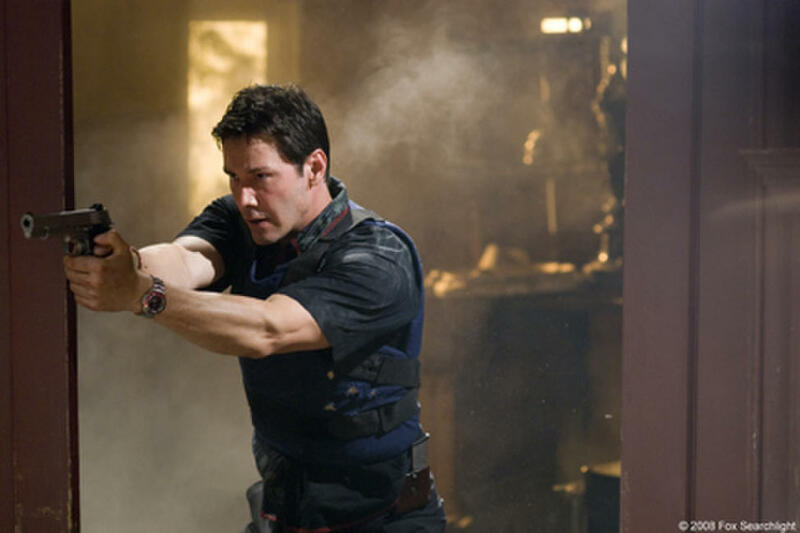 Chris Evans, The Game and Keanu Reeves in "Street Kings." 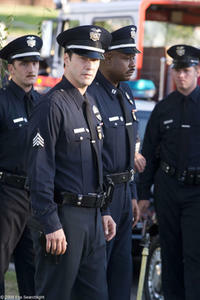 Amaury Nolasco, Keanu Reeves and John Corbett in "Street Kings." 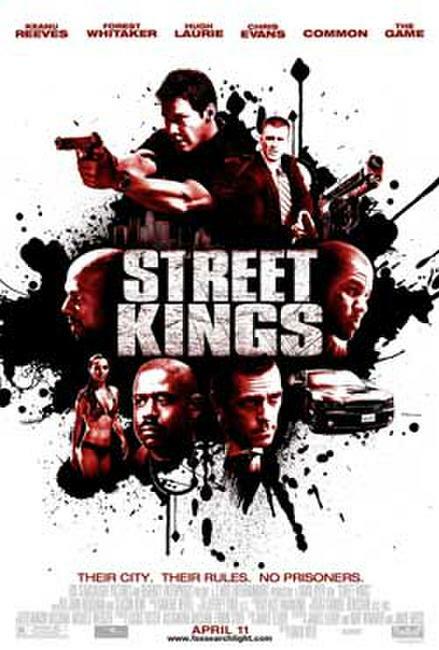 Keanu Reeves, Jay Mohr, Amaury Nolasco, John Corbett and Forest Whitaker in "Street Kings." 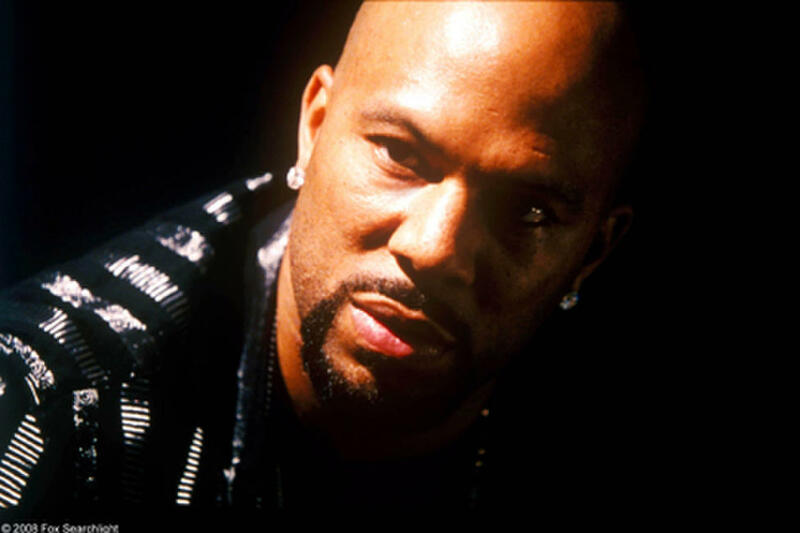 John Corbett, Amaury Nolasco, Jay Mohr, Keanu Reeves and Forest Whitaker in "Street Kings." 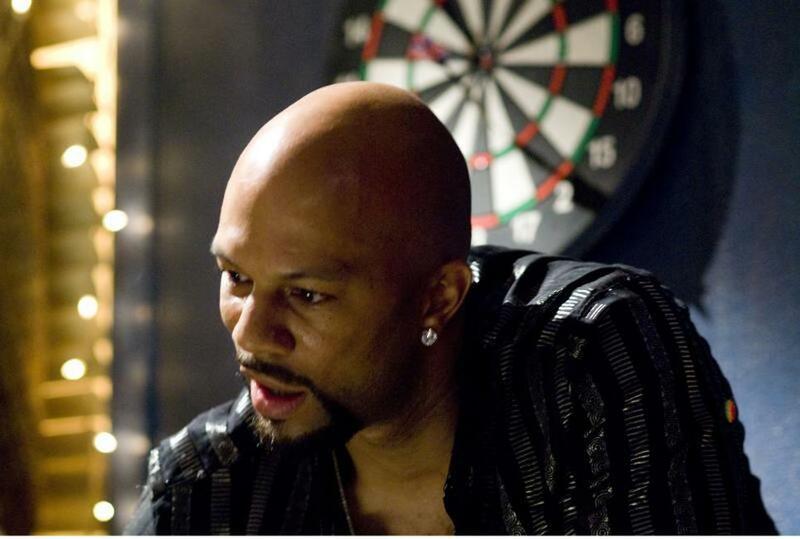 Forest Whitaker and Keanu Reeves in "Street Kings." 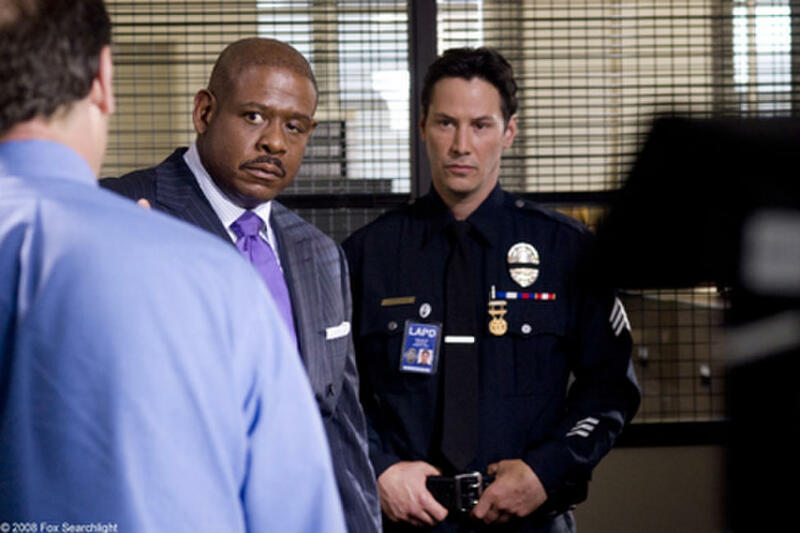 Keanu Reeves and Forest Whitaker in "Street Kings." 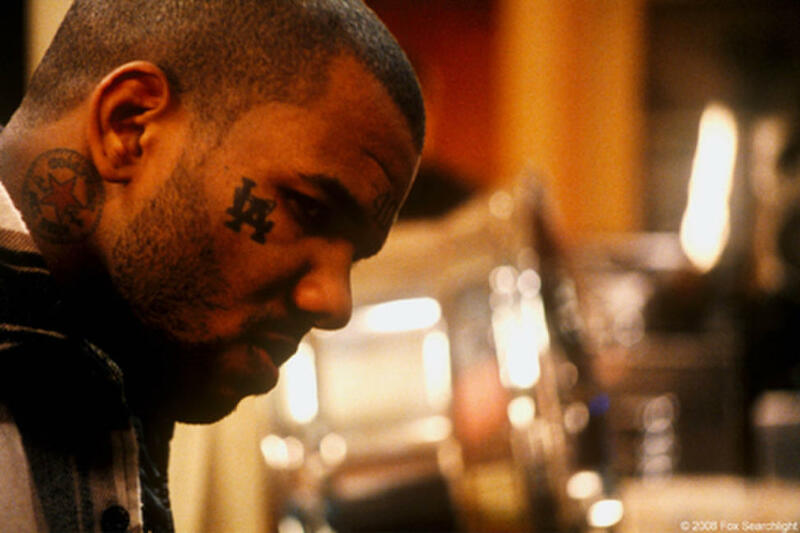 The Game in "Street Kings." 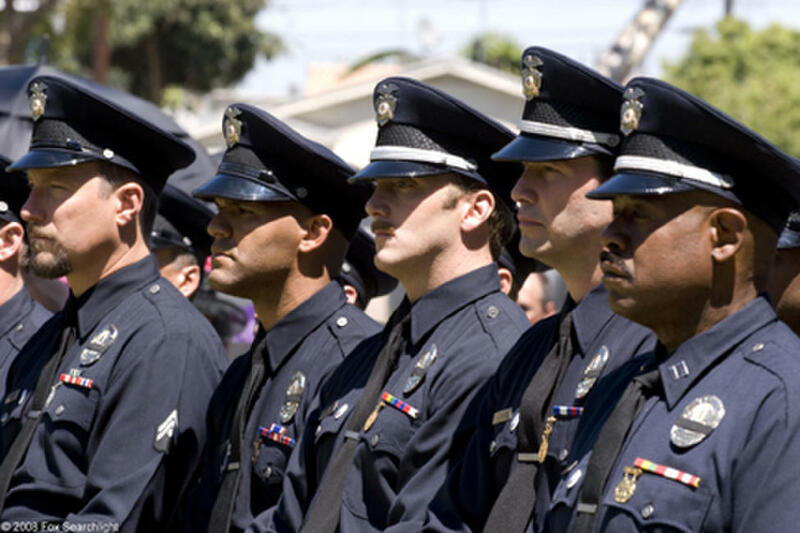 Director David Ayer and Keanu Reeves on the set of "Street Kings." Cedric The Entertainer in "Street Kings." 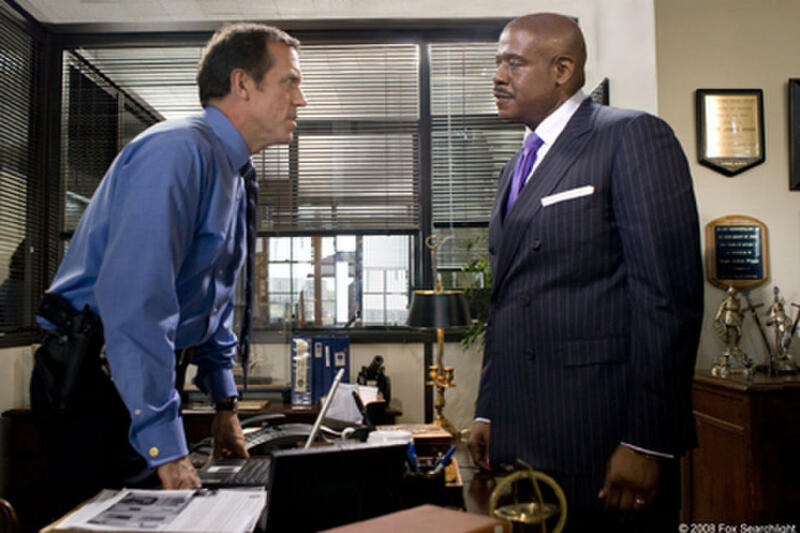 Hugh Laurie and Forest Whitaker in "Street Kings." 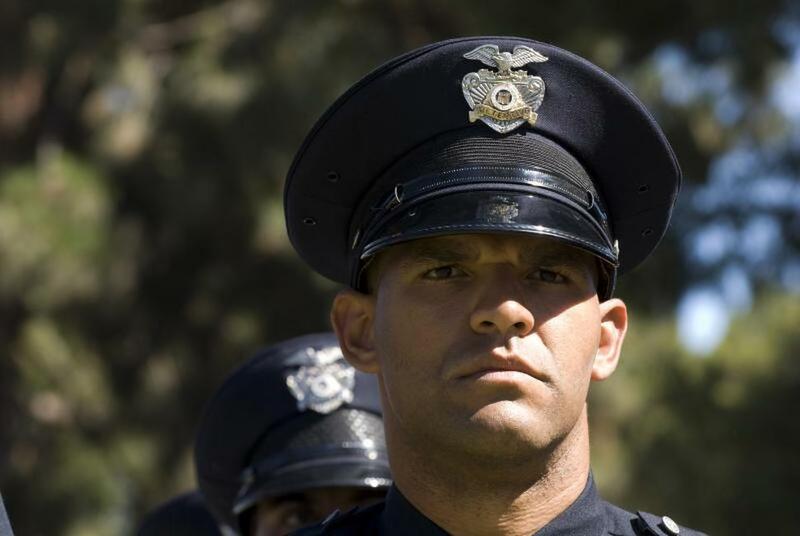 Amaury Nolasco in "Street Kings." Martha Higareda in "Street Kings." 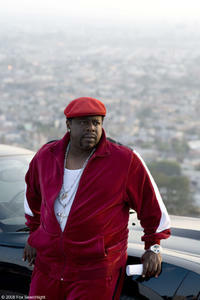 Poster art for "Street Kings."